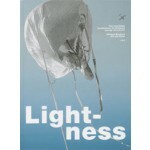 The main theme of the book 'Lightness. Renaissance of Minimum Energy Structures' is recreating lightness with the synergy of different materials. It deals with smart combinations of fibres and plastics, with creating efficient shapes and freezing textiles. Even one-celled organisms already seem to know what mankind is still trying to invent. 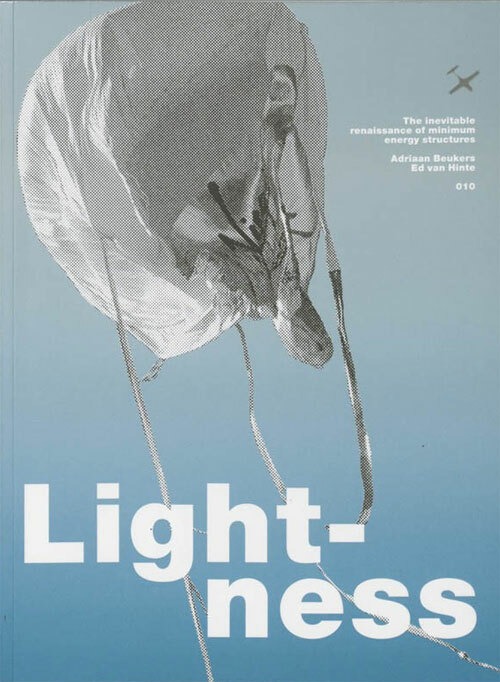 The book 'Lightness. Renaissance of Minimum Energy Structures' deals with smart combinations of fibres and plastics, with creating efficient shapes and freezing textiles. Lightness contains many examples, good as well as bad. They can be found in industrial design, architecture, bridge constructions, sports equipment and vehicle technology. Even one-celled organisms already seem to know what mankind is still trying to invent. The book 'Lightness. Renaissance of Minimum Energy Structures' deals with smart combinations of fibres and plastics, with creating efficient shapes and freezing textiles. Lightness contains many examples, good as well as bad. They can be found in industrial design, architecture, bridge constructions, sports equipment and vehicle technology. Among them are a small airplane, a cooling trailer, a bicycle and even a flexible beer container. It will be difficult not to be inspired by what you will read and see.